Beautiful newly installed masonry is often damaged when improper cleaning techniques are used to remove excess mortar from the bricks. The purpose of cleaning new brick is to remove the excess mortar from the bricks, not to mar them.  Removing mortar typically is easiest when it is close to installation because the mortar has not yet fully hardened and can be removed by wiping the bricks down. Once the mortar has completely dried, only the proper cleaning technique will remove the mortar and leave the brick undamaged and should only be performed by a professional. 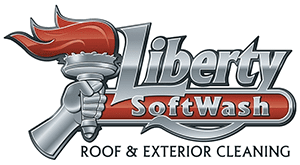 Liberty SoftWash offers brick cleaning and restoration for new construction clean ups and can safely remove the excess mortar with out causing damage to the brick.  We offer a variety of other interior and exterior cleaning services for our commercial and residential customers. 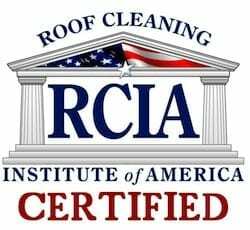 Pressure washing, roof cleaning, house washing, gutter cleaning, canopy cleaning, awning cleaning and rust stain removal are just some of the professional services offered to the residents of Central Pennsylvania and surrounding areas. 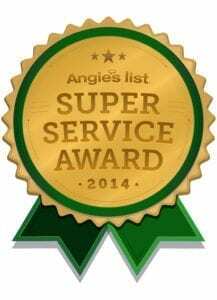 Call to further discuss all of your exterior cleaning needs at your home or business. Our service area includes Central Pennsylvania, Lancaster PA, Harrisburg PA, Hanover PA, Mechanicsburg PA, Lititz PA, Gettysburg PA, Carlisle PA and surrounding areas.